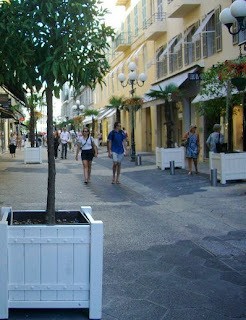 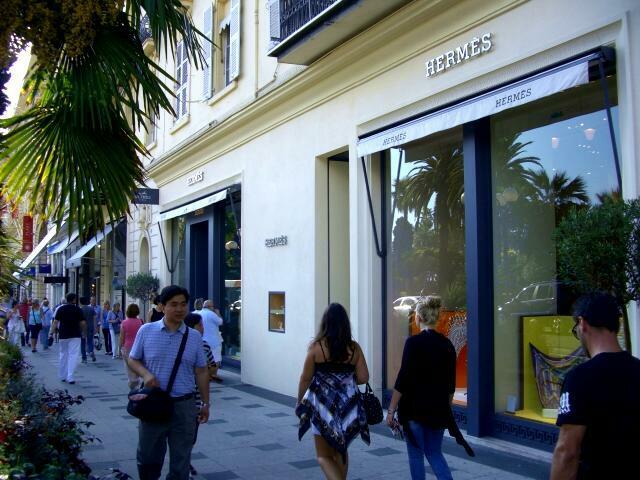 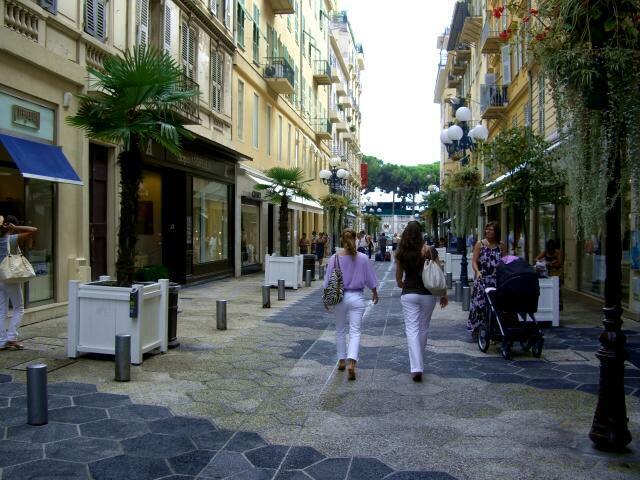 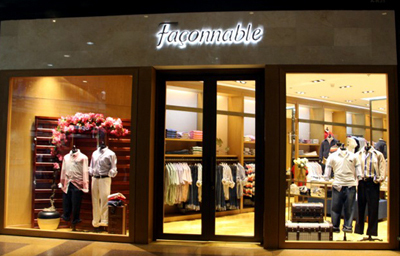 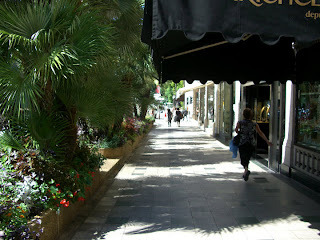 Great cities include great shopping areas and Nice is no exception, especially in the luxury department. 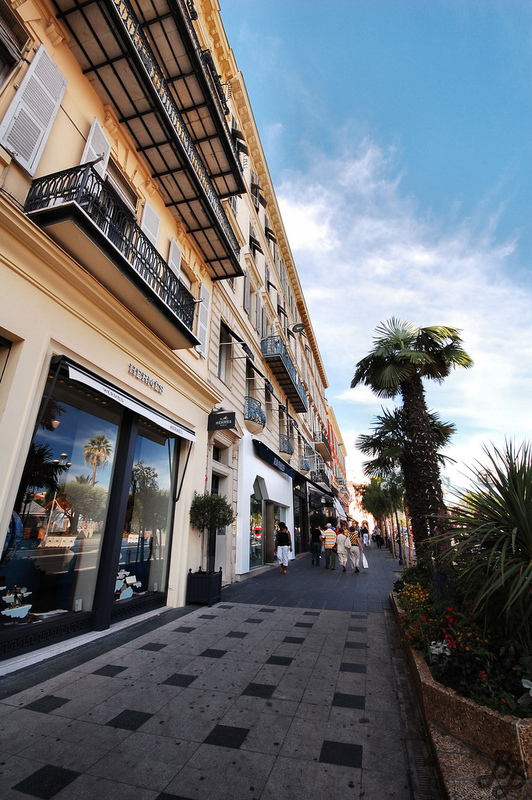 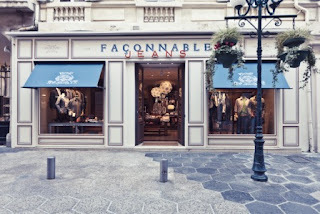 Nice’s “luxury zone” of boutiques is for the most part centered on avenue de Verdun, avenue de Suede, and rue Paradis and sits at the edge of Place Masséna just across the square from Galeries Lafayette. 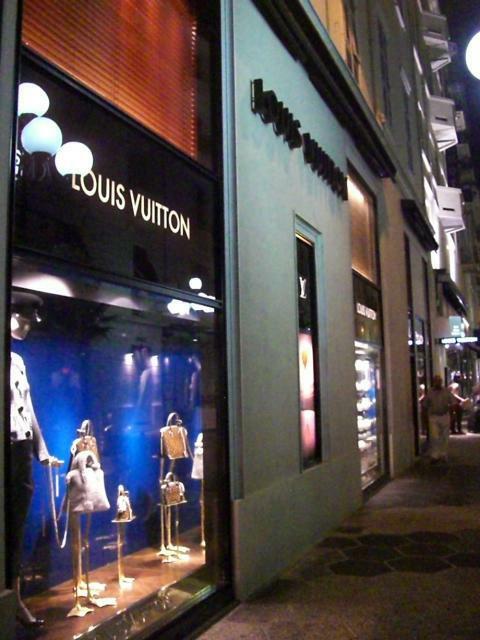 Let me tell you, nothing feels more like you’re living the high life in the French Riviera than shopping for luxury items. Walking down avenue de Verdun with the scent of flowers perfuming the air, the light breeze from the sea frisking the trees and the sun shining as you shop just suggests glamour. 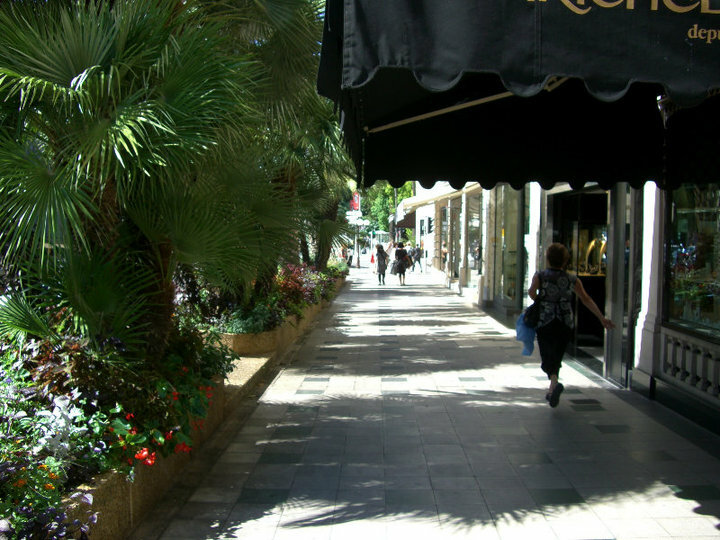 Boutique after boutique are enticing you inside for a look, and expect to be treated like nothing less than a celebrity while shopping. Here you’ll notice the good people that work in these establishments are knowledgeable and trained in their products and services. 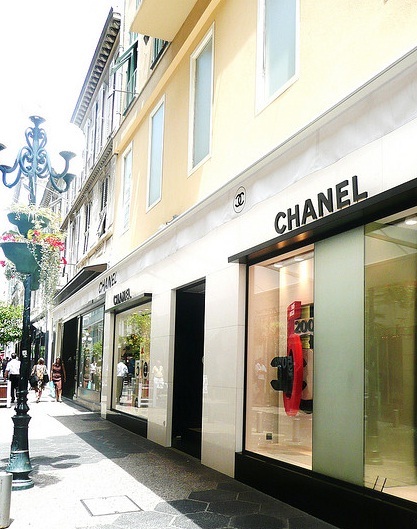 Now all you have to figure out is where to start shopping? 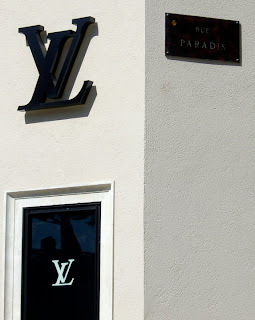 Well, depending on what you were looking for, I would start on avenue de Verdun at the corner of Place Masséna and make your way towards Louis Vuitton on the corner of rue Paradis. 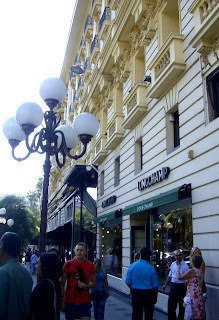 Tiffany & Co. is about to open for business next to Cartier, which can be found almost immediately on avenue de Verdun. Of course you’ll come across Hermes, which is my favorite of all the shopping, followed by Longchamp. 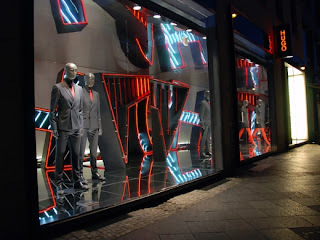 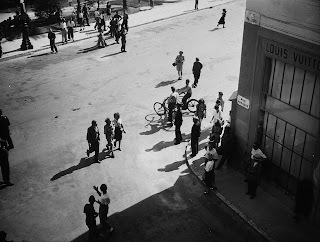 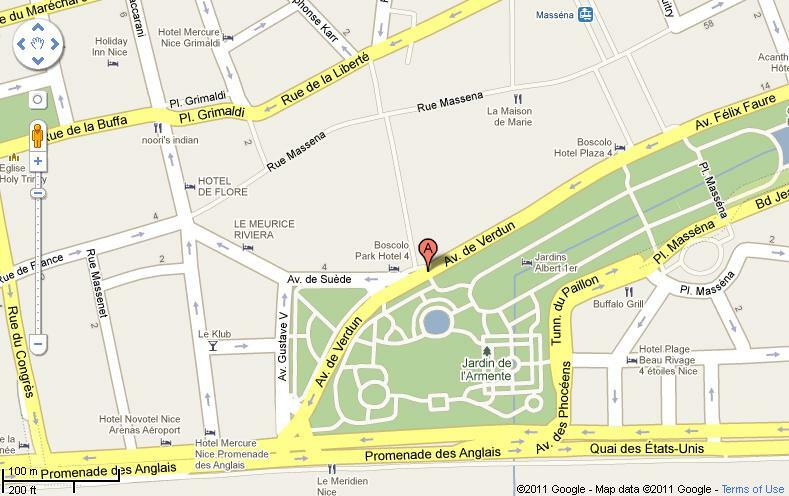 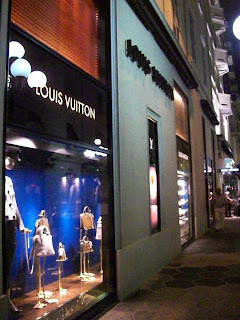 Soon you will see Louis Vuitton, with it’s long standing history at that location on avenue du Suede and rue Paradis. This Louis Vuitton boutique was updated only a few years ago, and has been here since before WWII, which is quite remarkable but then again, many an aristocrat have spent their leisure time in the French Riviera. 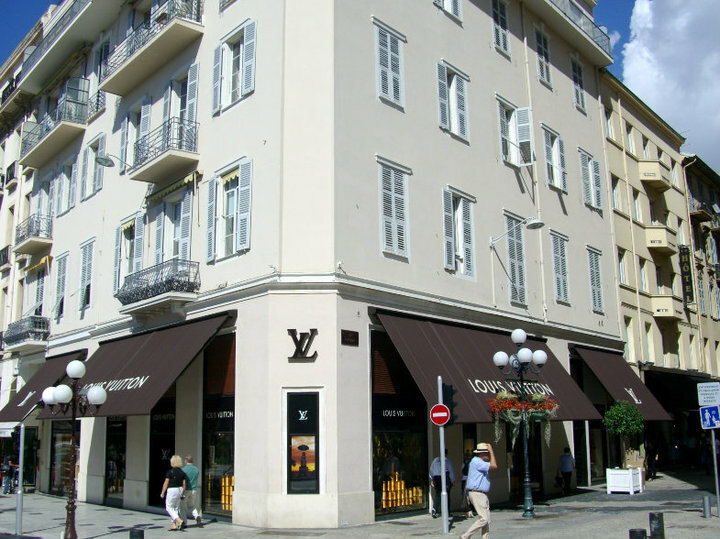 After taking a look around Louis Vuitton, make your way down rue Paradis, which is part of the pedestrian zone in Nice or "zone pietonne". 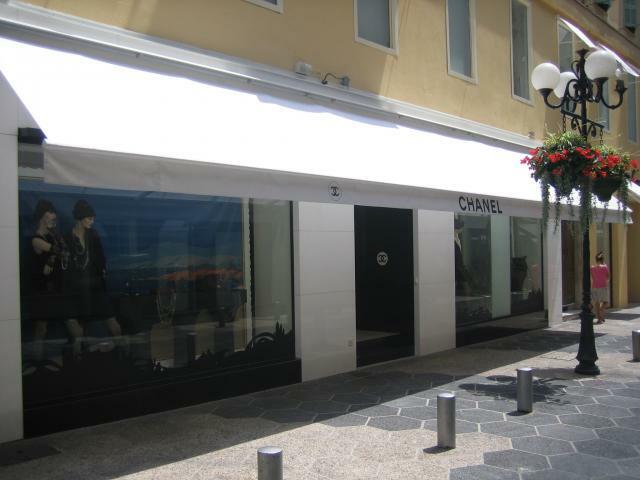 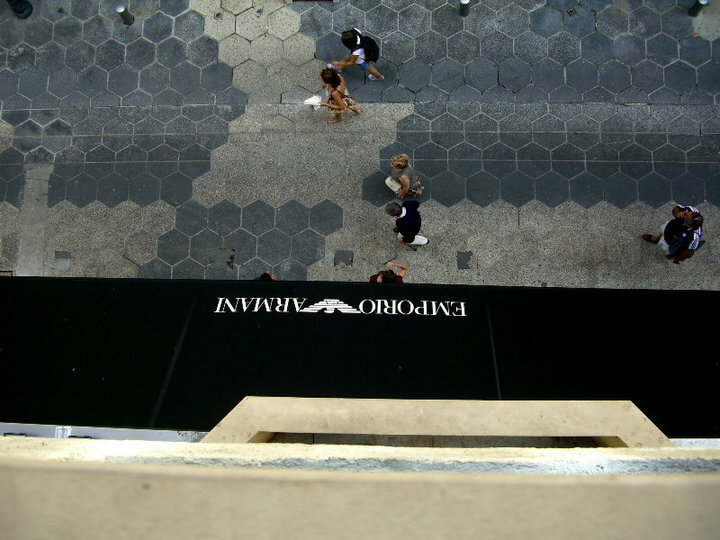 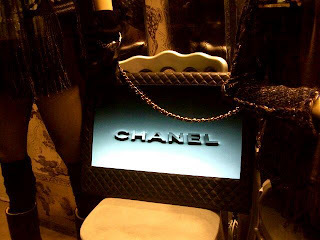 Immediately you will come upon Emporio Armani with Hugo Boss just across the way, followed by Chanel, and on both sides of rue Paradis is Façonnable, which now also houses the Façonnable jeans store. 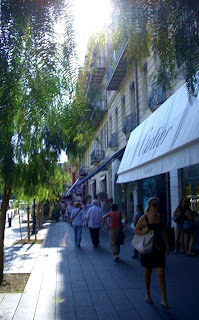 In between it all are many other shops to visit. If you make your way north of rue Paradis, down Place Magenta, you will find even more unique boutiques to explore. 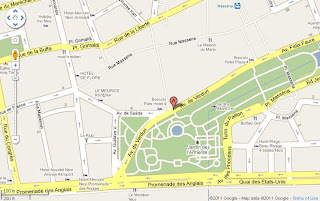 At the end of Place Magenta you can choose to go either directly left or right on rue de la Liberté to shop, or decide to go straight ahead and to your left to rue Alphonse Karr, or go ahead and to your right on to rue Longchamp to really put your credit cards to good use. 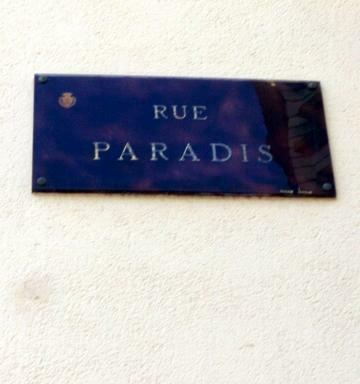 No matter which way you turn, you are going to find something you just must have.